There are many good Kodi sports add-ons that can stream most any kind of sport content. The one thing that can be lacking is live events which can be a bit of a hit or miss if they work or not. Most often recorded sporting events will stream fine with live options needing improvement. With that said live streaming is constantly getting better with many nice add-ons available. If you have favorite Kodi sports add-on let us know in the comments below. 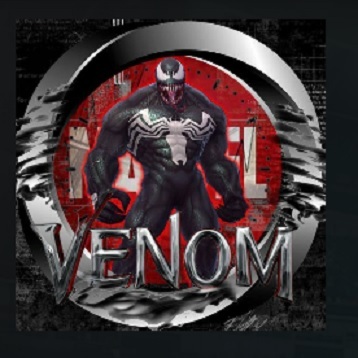 Venom Replays is a brand new Sports Kodi Add-on from Star-Tec Repository. It has sections for Wrestling, Football, NFL, NCCA FB, NCCA BB, Rugby, Golf, AFL, Boxing, UFC, Tennis, Horse Racing, Nascar, Bowling, Mixed Replays, Karate and more. 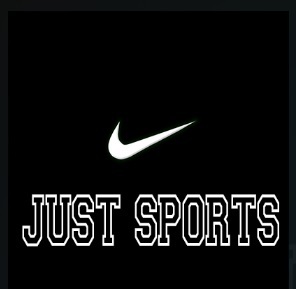 Just Sports is a new Kodi sports Add-on for 2018. You can watch live and on-demand sports and gives you a nice and fully working IPTV / live tv list of sport channels. 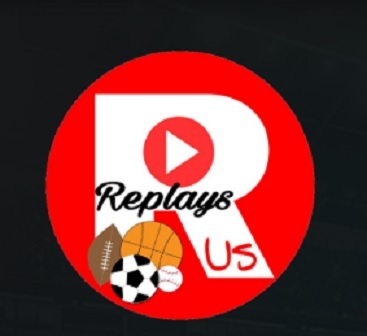 You can also find the Just Sports On-Demand sections including NBA, NHL, Soccer, Football, World Cup, Premier, UEFA Champions League, Europa League, MMA, UFC and a lot more. 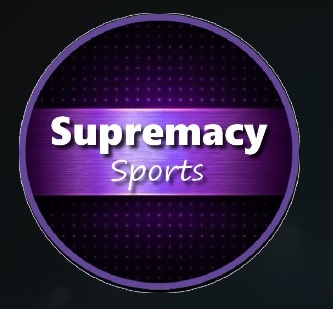 Supremacy is a new Kodi addon from Supremacy. It has a lot of sports channels and live games. 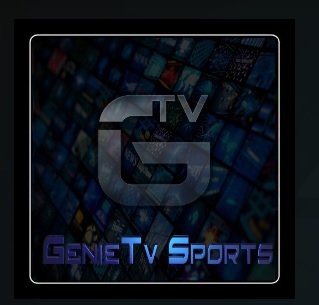 Genie TV Sports has sections for Live Streams, Live Events, Replay, fact files and Club teams. 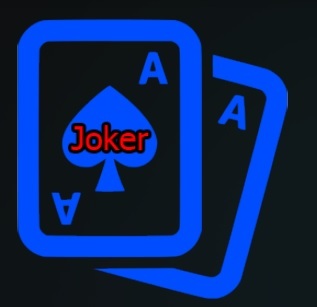 Joker Sports is a Kodi Addon from Maverick TV Repository. 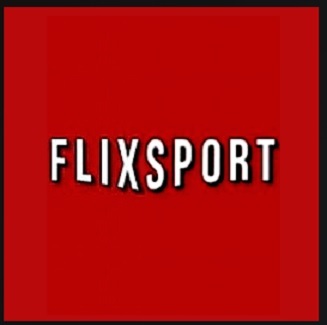 It has Live Sports / Events and even Sports On Demand and Highlights. It also has a great selection of Live Sports Channels from all over the world with great quality and fast, reliable sport streams. 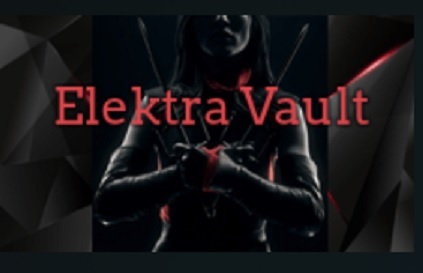 Elektra Vault is one of the best 4K HD Movies and Live Sports Add-ons. It has many sporting events for Kodi such as Bt sports/ Sky sport/ Bein sports TV channels are available. 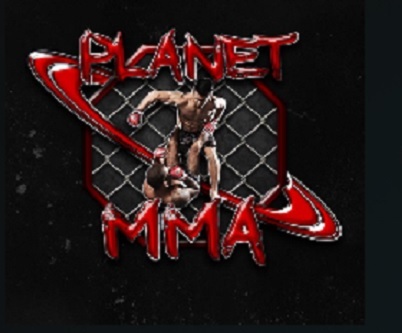 Planet MMA is a kodi addon that allows you to watch live event streams, past fights, and full episodes of mma related tv shows. 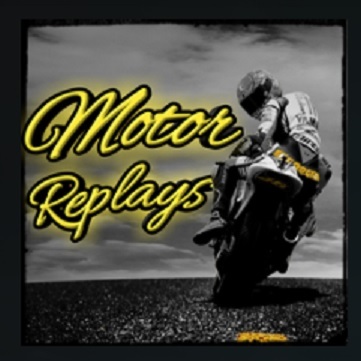 Motor Replays is a great kodi add-on that offers all the content for Motorsports including F1, Nascar, Dakar, Moto GP, WRC, V8, Indycar, Superbikes, USA, UK, Aussie motorsports and motobikes, Drag Racing and Highlights. 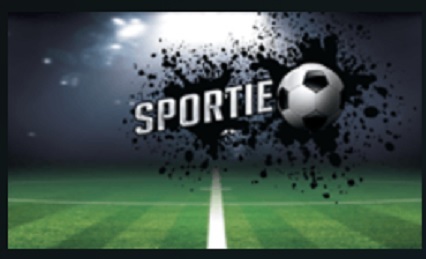 Sportie is a great Kodi Add-on that provides Live Sports and allows you to watch UK live Sports channels and other World Sports Channels in great quality. This add-on can be installed on Kodi through Colossal repository. 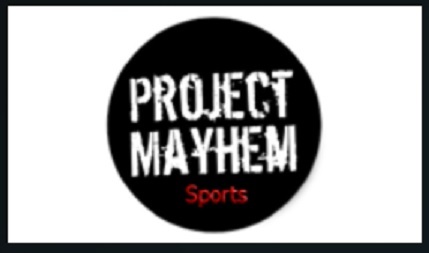 Project Mayhem is a great add-on for Sports with good HD links. It is also offers you to watch live sports channels and sports events. 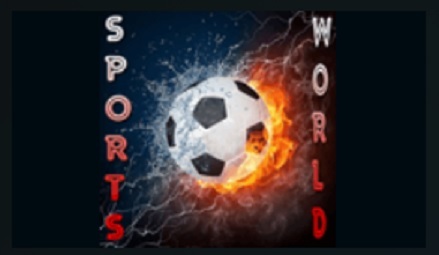 Sports World is an amazing addon for football, Rugby, Tennis, Soccer etc. It has a lot of sports content. 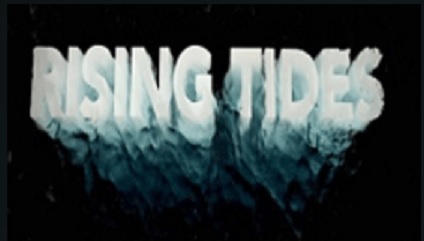 Rising Tides is a great new Kodi add-on for June 2017. 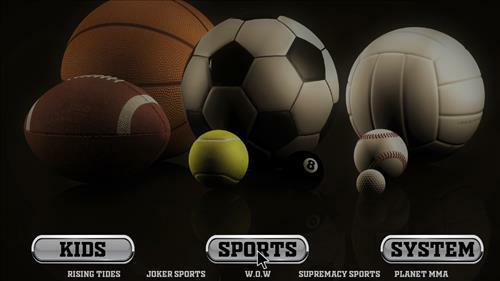 You can watch Football Highlights, Country Channels, Sports Channels, Live Football, Live All Sports and Live PPV Events. It has also sections for IPTV, Movies and Documentaries. 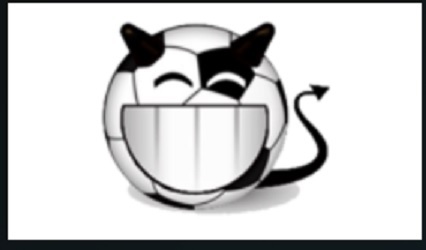 Sports Devil has been around awhile and is still going strong, and one of the best add-ons for Sports. It has many great sources and IPTV sport channels. It is one of the most reliable sports add-ons for Kodi. Looking for the best sport build??????? Whats the best addon for krypton 17.1 that will give me bein sports that works? Please help. Is sportsmania on the new kodi 17.1 yet ??? ?